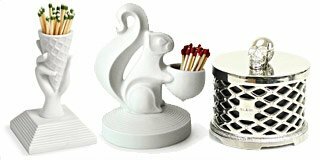 Candle Delirium brings back its famous Holiday Candle Gift Guide. 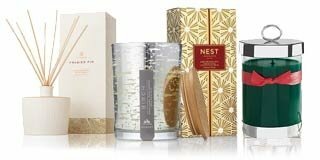 These items have been hand-picked by our staff for candle lovers in your life. Shop now! 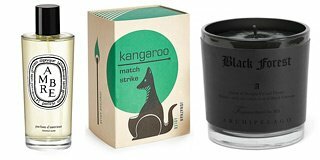 If you're searching for the best holiday candle gifts, you've come to the right place. 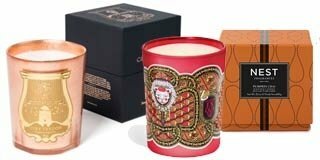 Candle Delirium's holiday gift collection includes an array of holiday aromas and all of the finest luxury holiday fragranced candles. 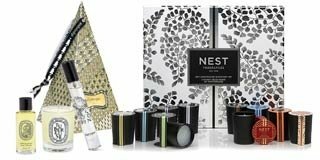 Explore our Holiday Kitchen fragrances, By-the-Fireplace aromas, Winter Destinations, Gifts for Him, and even Gifts Under $25. 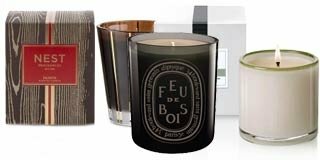 These items have all been hand-picked by our staff for that special candle lover in your life. The categories are designed to easily guide you through your Holiday shopping experience and transform your giving experience. Pick up something for yourself and that special someone in your life, and enjoy the holidays!